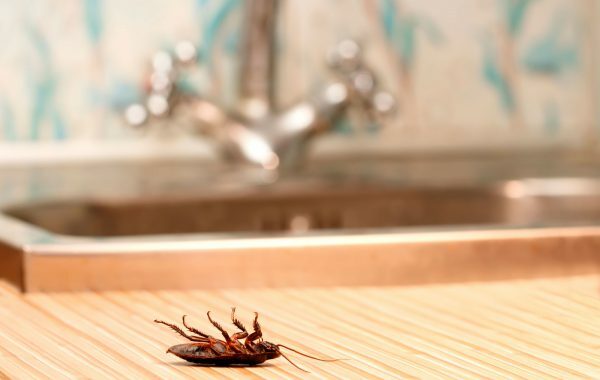 They might just be the Australian homeowners biggest fear – termites! Termites, or white ants, have the potential to completely destroy your home or at least cause thousands of dollars worth of damage. 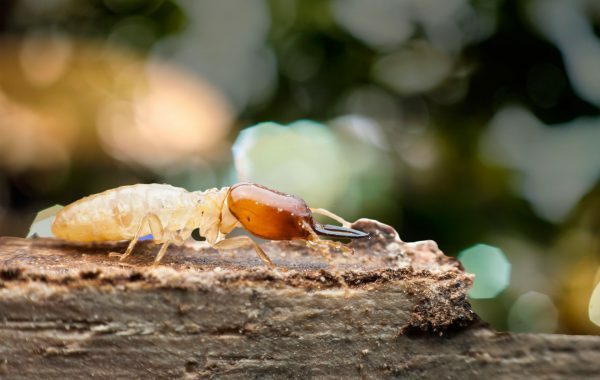 In this blog we take a look at the top 5 termite myths our professional inspectors hear every day. Cleaning is one of those things – we all do it (well most of us!) but who actually taught us how to do it? More often than not, we are just cleaning the same way we always do because that’s the way we guess it needs to be done. 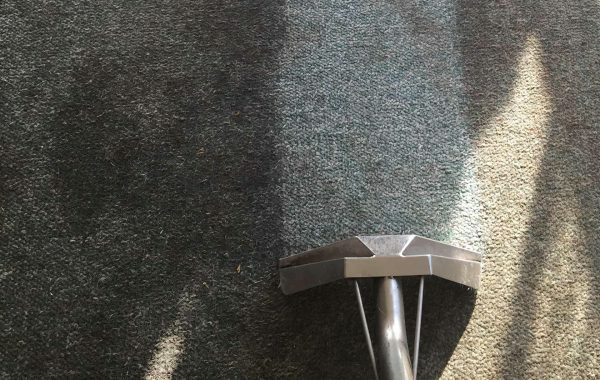 In this blog we take a look at some common cleaning mistakes you’re almost definitely making.